It’s happened. The one thing everybody has been waiting for and the one thing AT&T has been dreading, the iPhone 4 is now available on, in my opinion, the best network available, Verizon. There were a lot of naysayers out there that kept touting their babble about how the iPhone would never see release on any other carrier than AT&T, but all their crap has been put to rest and thank God for that! 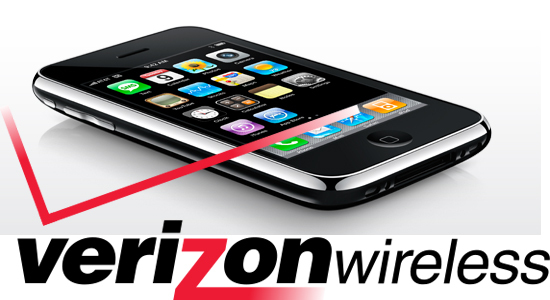 After talking up his new LTE network, Lowell McAdam, CEO of Verizon, confirmed a CDMA (non-LTE) version of the iPhone 4 will be coming to Verizon Wireless next month. These talks began way back in 2008 (nothing like three years of anticipation to really boost sales right?) and the actual phone has been in testing for a year which means Verizon and Apple were determined to get this one right. Pre-orders for existing Verizon customers will start on February 3rd for your standard $200 for the 16GB model and $300 for the 32GB model, both on a new 2-year agreement. Everybody else will have the ability to get one February 10th. 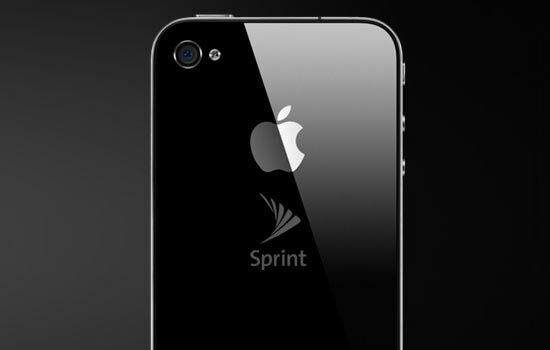 In case you were wondering, the Verizon iPhone 4 is Verizon 3G (EV-DO) only, no 4G data or GSM roaming. This isn’t a world phone or an AT&T + Verizon phone, it is simply a Verizon phone. Aside from the Verizon connectivity, the phone is virtually exactly the same as the AT&T version although Verizon’s CDMA network does not support simultaneous voice and data as does the GSM version. It does, however, have the new antenna design that was being thrown around last week but only because CDMA requires a different configuration of antenna. This also equates to a slight bump where the volume and mute buttons are which means Apple may need to design a new case. 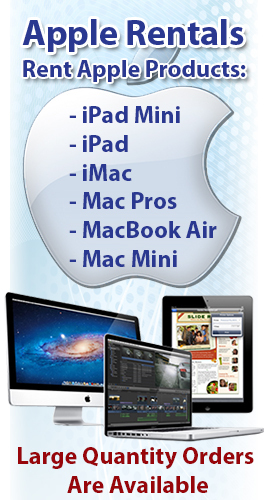 When it comes to software, there is a big innovation via five user WiFi hotspot functionality. This is standard on all Android phones whereas Apple has limited the iPhone to only being able to tether directly to one computer. Millions of dreams have come true with this agreement between Apple and Verizon. I, for one, am extremely pleased as, being an avid Verizon customer myself, I will no longer have to listen to the iPhone lackies touting about how AT&T, which was recently rated as the worst carrier in the country, is “so much better” because they have the iPhone. Well, you AT&T pawns, all I can say is now Verizon is better than you in EVERY way possible. We have 3987 Installers, Technicians and Engineers stationed worldwide to serve you.